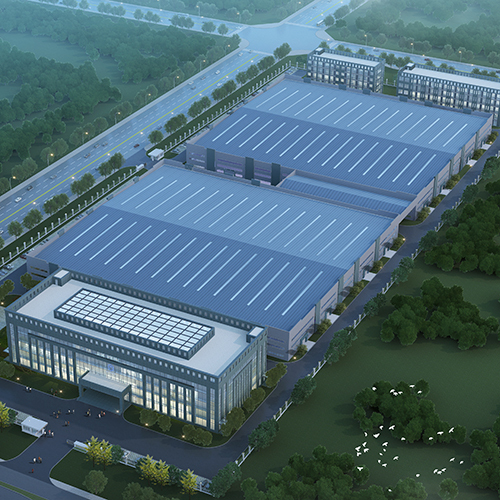 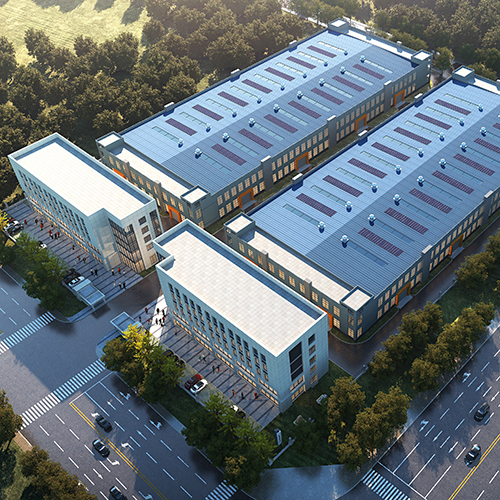 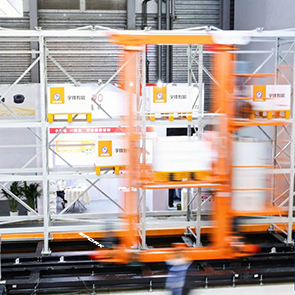 ➤ EPS swerve can reduce 20% of the energy consumption. 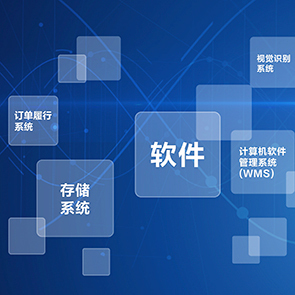 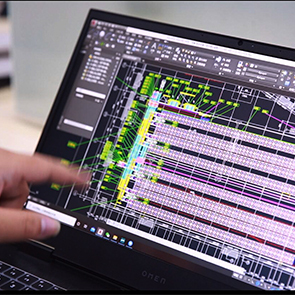 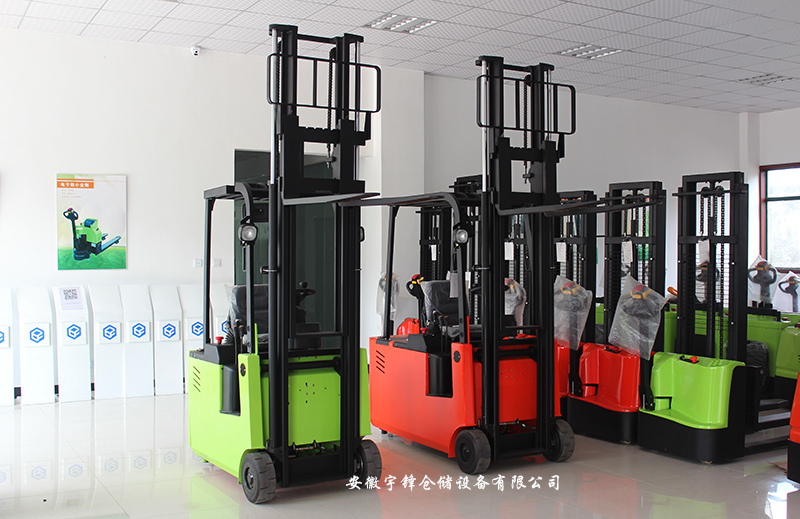 It is precise, flexible, and convenient to operate. 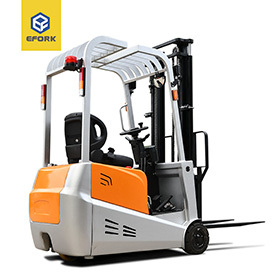 At the same time, it can reduce driver fatigue, boost productivity. 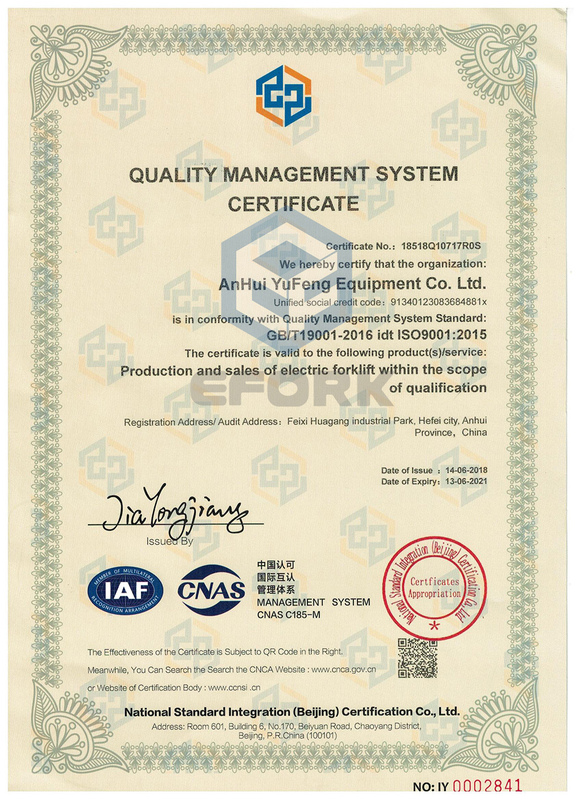 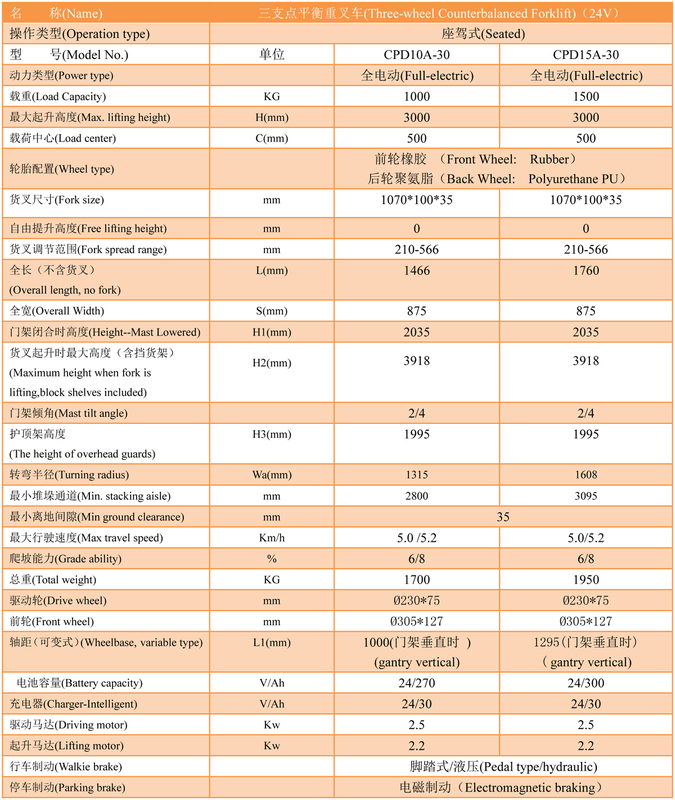 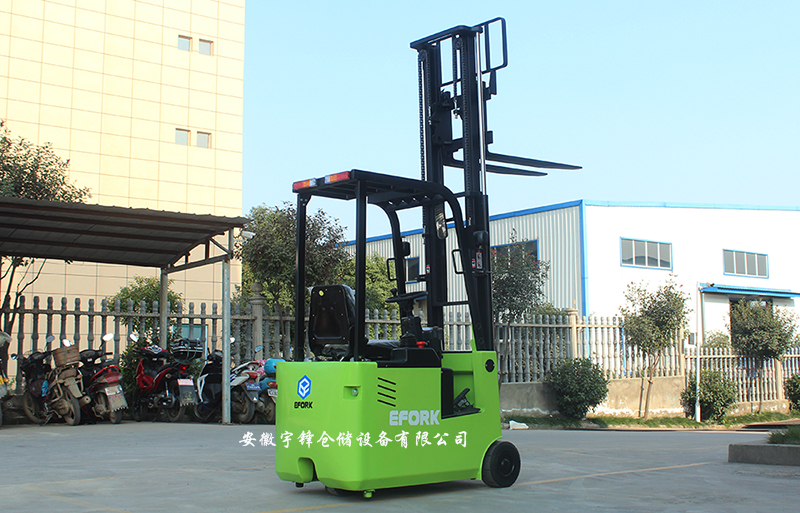 ➤ Vertical AC drive, no carbon brush, free maintenance, highly efficient motor, accuracy control, powerfully output. 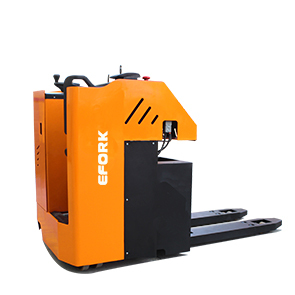 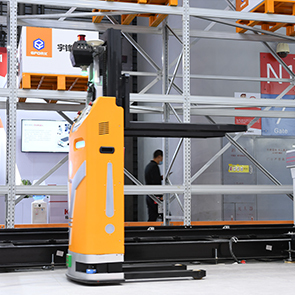 ➤ Small volume, low weight, small turn radius, easily enter into the elevator, suitable for working in floor or within the carriage, improved the pass-ability and space utilization. 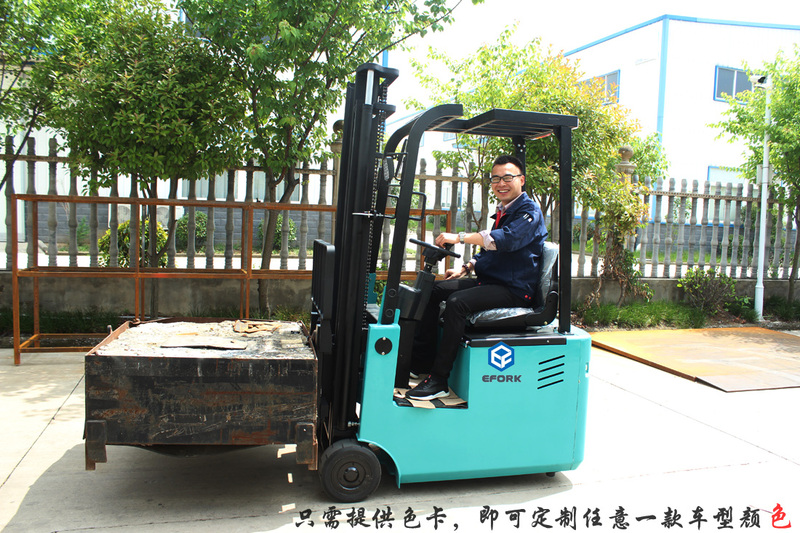 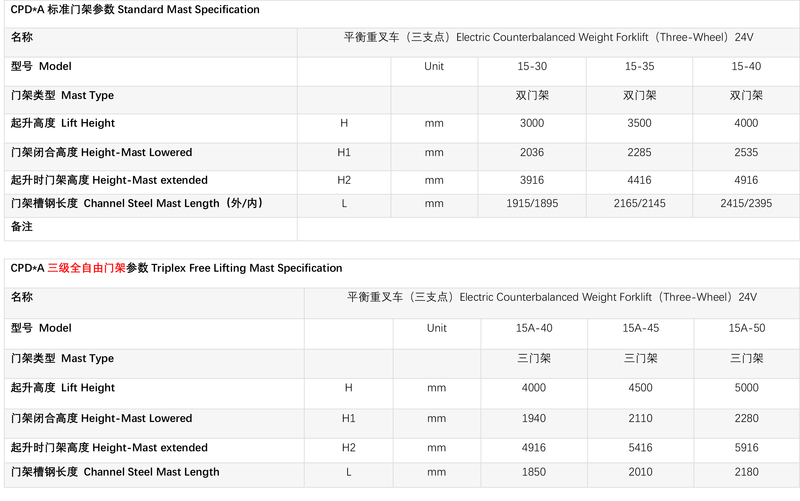 ➤ The front wheel of the solid rubber tyres, strong grip, and stable operation. 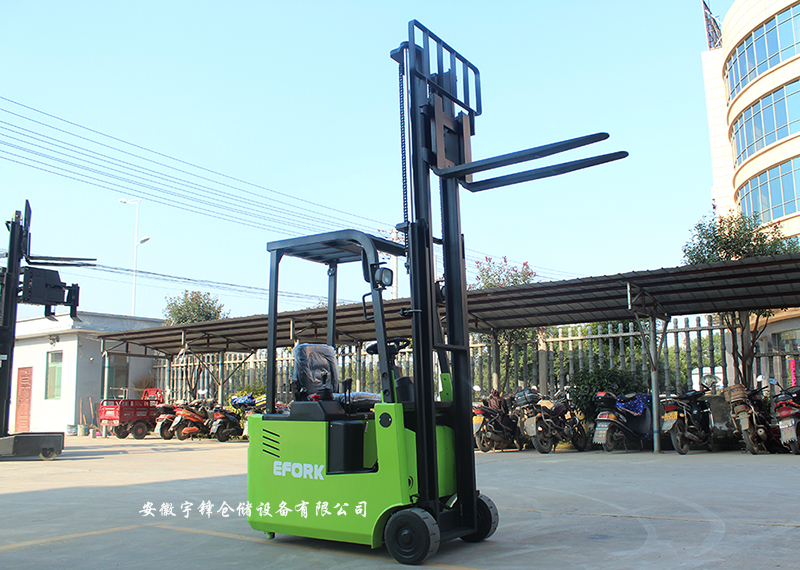 ➤ The design of portal-frame has a buffer system, leaning back function. 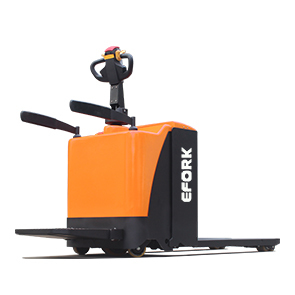 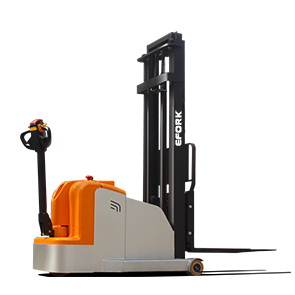 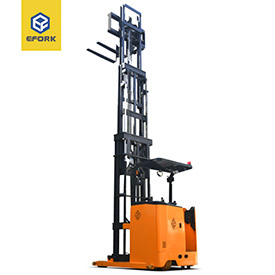 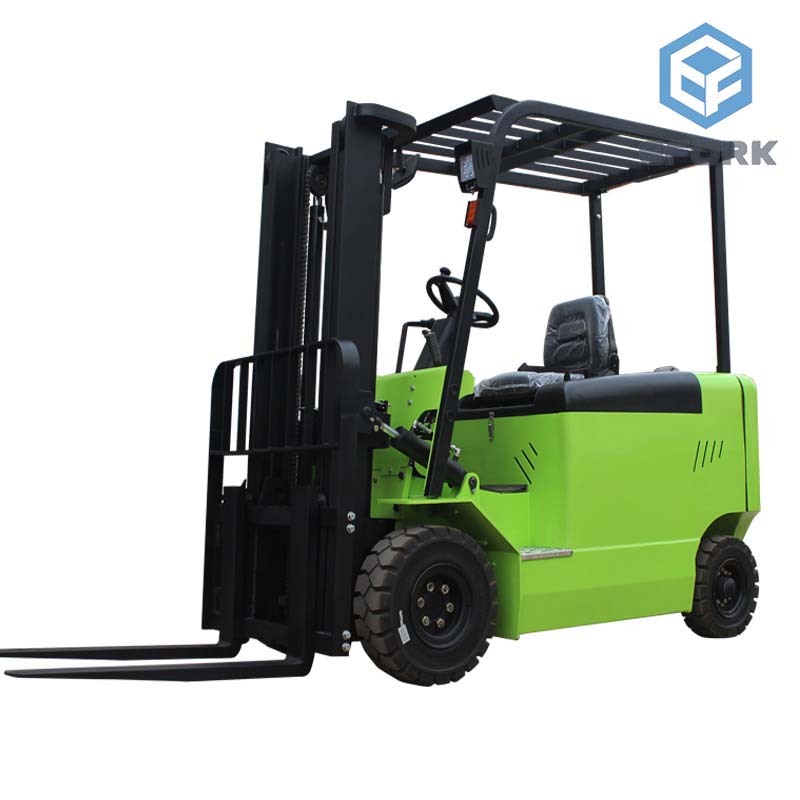 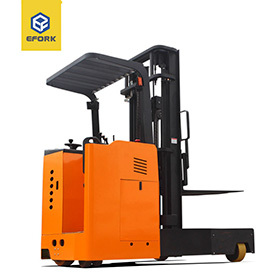 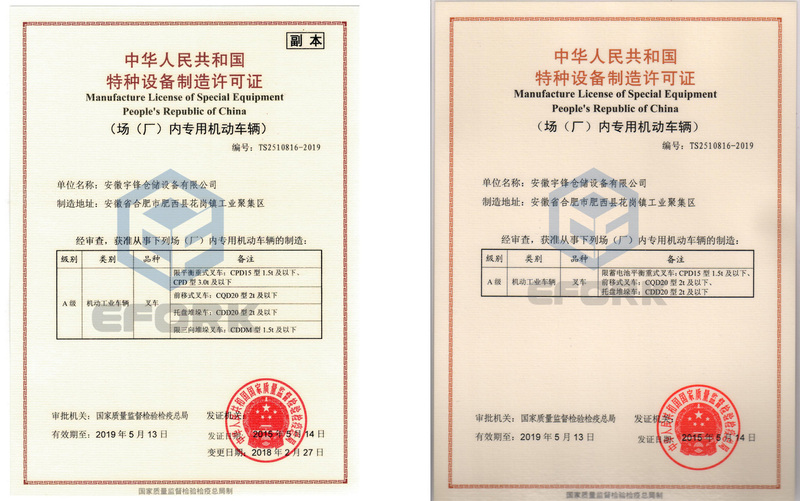 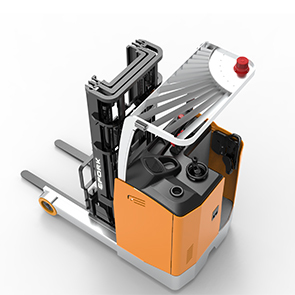 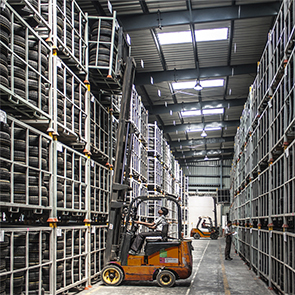 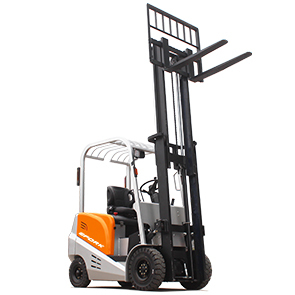 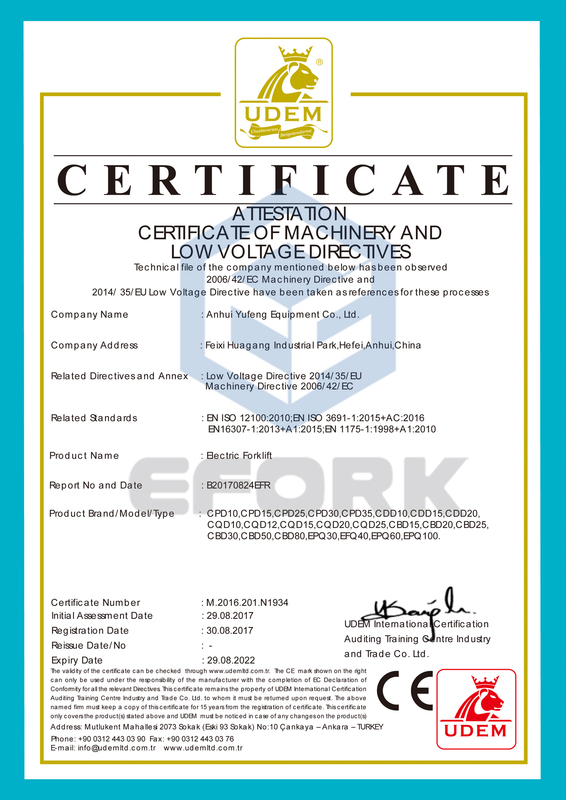 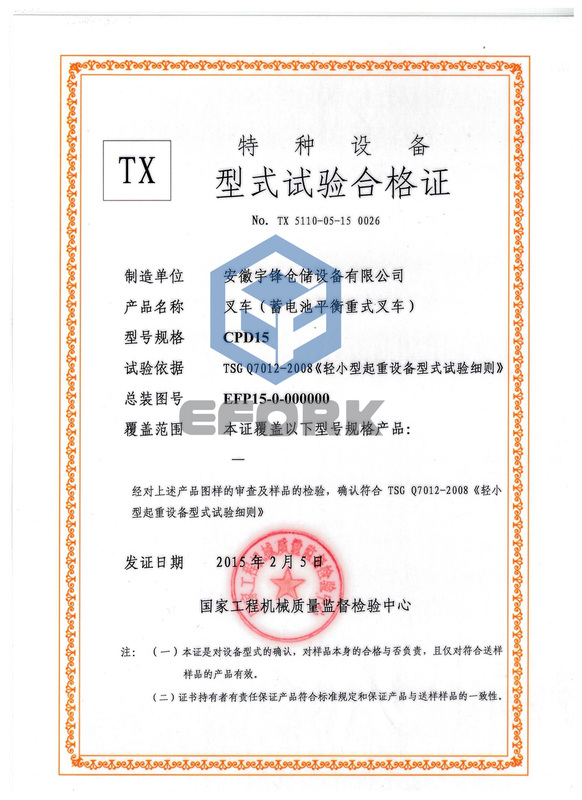 ➤ Forklift temporary parking ramp adopt both electronically controlled and the foot brake to get a double insurance.